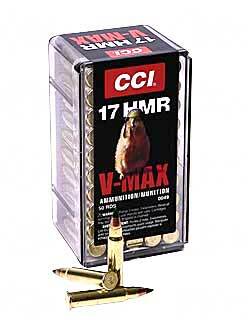 Designed expressly for 17 HMR velocities. Thirty five percent faster than standard .22 rimfire magnum 40 grain ammunition. Sure-fire, clean ignition under tough field conditions. 50 count reusable box with sliding lid.